Several bus lines will be detoured between the hours of 5 a.m. until 1 p.m. or while barricades are in place due to the Pasadena Marathon race event on Sunday June 30. Metro Bus lines impacted by the street closures include: 180, 181, 256, 686, and 687. To avoid any delays, Metro advises bus patrons to use the Metro Gold Line. 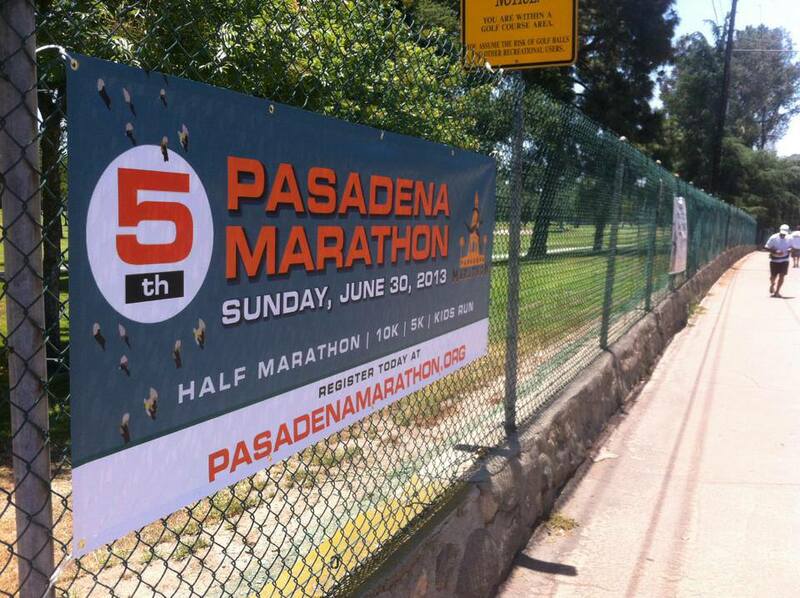 The Pasadena Marathon is a half-marathon and 5K race event hosted by Pasadena Forward. From 5:30 a.m. until 11 a.m., the races will start and finish their route on East Colorado Boulevard, near the Pasadena City College. If you would like to race at the event, Metro offers a 10% discount on registration and on running shoes. Just show your valid TAP card, Metro employee ID, or LA County employee ID at Run With Us Footwear for the discount. Find your best route with the Trip Planner. For more information about the bus detours, visit Metro’s Service Advisories page.